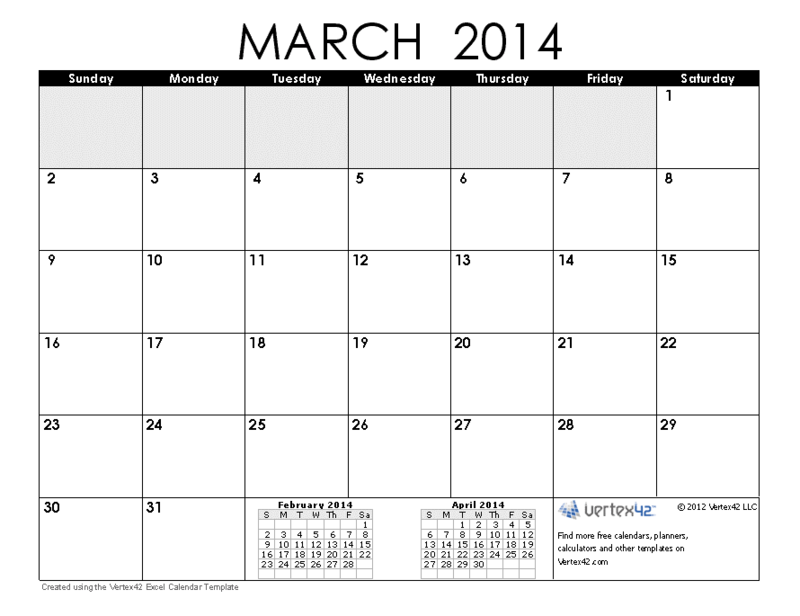 This week’s numbers in the real world: Calendar Dates, and specifically March 17. Yes, it’s St. Patrick’s Day! Did you know that St. Patrick’s Day is all about romance? Me neither! I thought St. Patty’s day was all about green fashion, Guinness beer, and corned beef and cabbage. But apparently, St Patrick’s Day is the luckiest day of the year to get married, unless it falls on a Saturday. Fortunately this year, it’s on a Monday – go get married! An Irish proverb about days of the week and marriage will help you make your wedding date decision: “Marry on Monday for wealth / Tuesday for health / Wednesday the best day of all / Thursday for losses / Friday for crosses / Saturday for no luck at all.” The next time St. Patrick’s Day is on a Wednesday is 2021. That gives everyone plenty of time to find the man/woman/leprechaun of their dreams. The Blarney Stone is kissed by up to 400,000 people a year. I’m thinking you may catch more than luck from this rock. Actually, what you’re supposed to catch is the “gift of gab” – great eloquence or skill at flattery, coaxing. That’s not very romantic – unless you’re trying to talk someone into some romance, and there you go! Book your flight now! You’ve heard that women can ask men to marry them on February 29th, right? (If not, women, take note!) According to legend, St. Bridget struck a deal with St. Patrick to allow women to propose to men every four years. But just because you ask, doesn’t mean they’ll say yes – according to one study 21% of Scottish men would rather run a mile than accept a proposal from their girlfriend on February 29. Maybe the he’ll-say-yes odds are better with American men? Hallmark sells between 8-15 million St. Patrick Day cards a year. So that’s a far cry from the 190 million Valentine’s Day cards, but once word gets out about the whole St. Patrick Day Love Connection, then watch out! May you all have a lovely St. Patrick’s Day – with or without the Guinness – and as always, make this week count. This entry was posted in Monday Numbers, Numbers in the Real World. Bookmark the permalink. In light of yesterday’s happenings here in Colorado, carjackings have been on my mind. In case you missed it, a 28 year old man (with a very long criminal history) allegedly carjacked three different vehicles. This started in Longmont (north of Denver) and ended in Aurora/Parker (southeast of Denver) over the course of at least one hour. I was transfixed, and very disturbed, when watching this on television before heading to work. So many people were put in danger – it’s miraculous that more people were not injured. Nearly 10 years ago, I was carjacked. I used to think of it daily; now I think of it once in awhile – yesterday’s events brought it all back to me. This changed where and how I park my car, and I had a conversation with my sons (who were quite young at that time – they didn’t know the full details of the event until much later) about new safety precautions (don’t make me cuss at you – if I tell you to get out of the car, do it fast!). I am grateful they were not with me on this day, as my vehicle was stolen at gunpoint. The Department of Justice reports that there are about 49,000 carjackings per year. Ninety-three percent occur in cities or the suburbs. 92% of carjackings are committed when the victim is alone in their car. 90% of carjackings involved the use of a weapon. Most happen near the victims home or work. Now that nearly everyone has a cell phone, this can be a major distraction upon walking to your car, sitting in the car before driving away, etc. It’s advised to be as alert as possible when approaching your vehicle, and NEVER follow anyone who indicates the need for help. You can call the police for them from the safety of a crowd. If someone does take your car, do NOT try to stay with the car or get back in. Ever. My car (Suburban with tinted windows) was stolen for transportation of stolen goods – it was found later that same day full of stolen merchandise. Fortunately, everything I did that day was what I should’ve done to remain safe. Trust me when I say that was all instinct – there was no time to contemplate anything. Unfortunately, most of the statistical information I found is quite old, but the basics remain the same. I encourage you to check out both of the linked sites to simply be more aware.